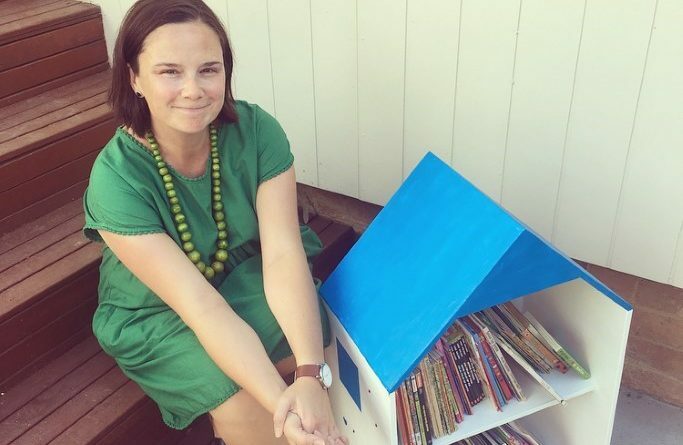 Carli Springate is the brains behind the Book Boxes project. 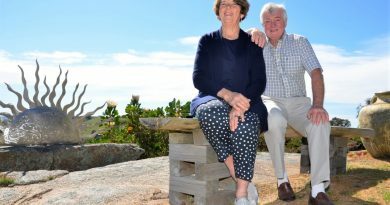 A new community project will see books available across the Mount Alexander Shire for children to read. 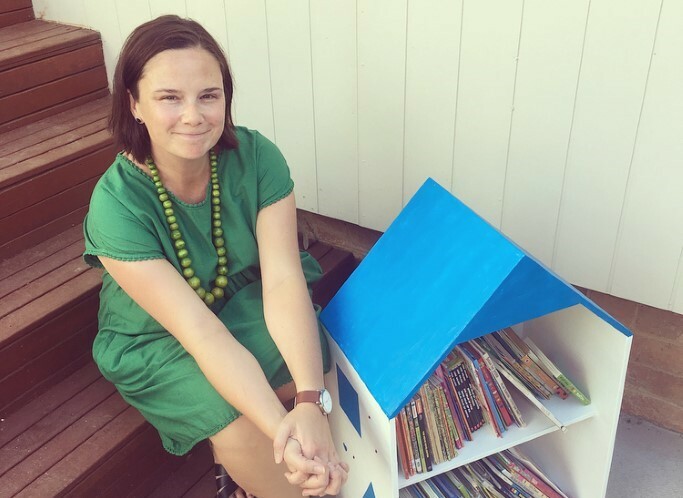 The Book Boxes project has been developed by Loddon Murray Community Leadership Program graduate Carli Springate. The idea is that the book boxes will be hosted at various locations in the shire and children can read, swap, donate or borrow books from the boxes for free. The first book box was delivered to Castlemaine Community House last week and a number of other locations have also been confirmed. 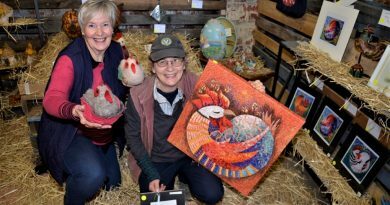 “South Castlemaine Kindergarten in Etty Street has confirmed as well as Bendigo Bank, Taradale Primary School, Maldon Neighbourhood House, Castlemaine District Community Health, the Castlemaine Maternal and Child Health centre and Mount Alexander Shire Council will have one at the Civic Centre,” Carli said. Carli established the project following on from participating in the Loddon Murray Community Leadership Program. “I chose a project close to my heart, having three young children I think children’s literacy is really important,” she said. “With my children I’ve encouraged a love of reading and I’ve read to them from a young age. “We are very lucky to have lots of wonderful books to read, but some people might not be as fortunate. “The book boxes provide more opportunities for kids to read, either while visiting or if they take them home. About 400 books have already been donated and will fill each book box delivery with 60-70 books. If people would like to donate books, they can email Carli for details or simply put some books in one of the boxes. Donations need to be books suitable for 0 to 12-year-old children and in good used condition. Carli said she had been overwhelmed by the support for the program, and hoped it continued to go well. 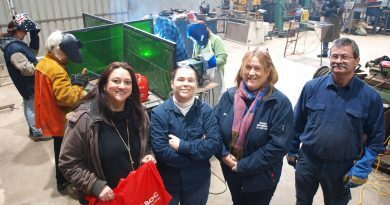 Romsey Neighbourhood House coordinator Michell Balthazar and Bendigo TAFE student Danielle Stanton are pictured with Romsey Engineering representatives, workshop instructor Graham Stanton and some of the first women taking part in the welding workshop. Mary and Bede Gibson at Mica Grange.